Please fill in the brief contact information, and our staff will contact you. Carboxylated anifreeze of the latest generation which is designed for long term operating. It doesn't contain amines, nitrates, borates, phosphates and silicates.  Silicates are good enough effective corrosion inhibitors for the protection of aluminum alloys, but it isn't recommended for modern engines with a more high temperature flows and heat flows. It complies with requirements of foreign car manufacturers and international standards. 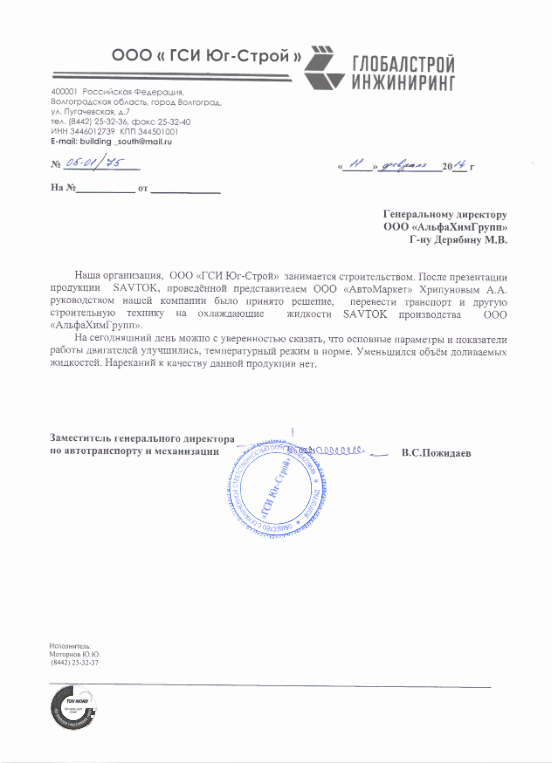 Increased operating term: 200 000 – 220 000 km. 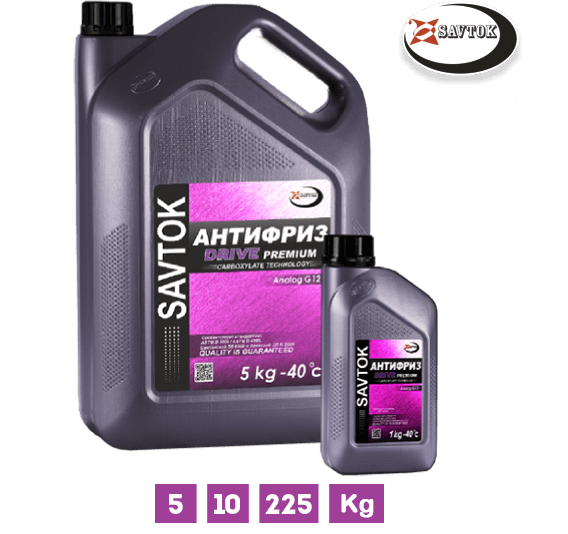 Smart antifreeze Savtok contains an intellectual additives, which form a protection layer and form consuming inhibitors in the rusting spots only, it improves heat transfer ability and provides a complete protection of the engine under the high temperature. 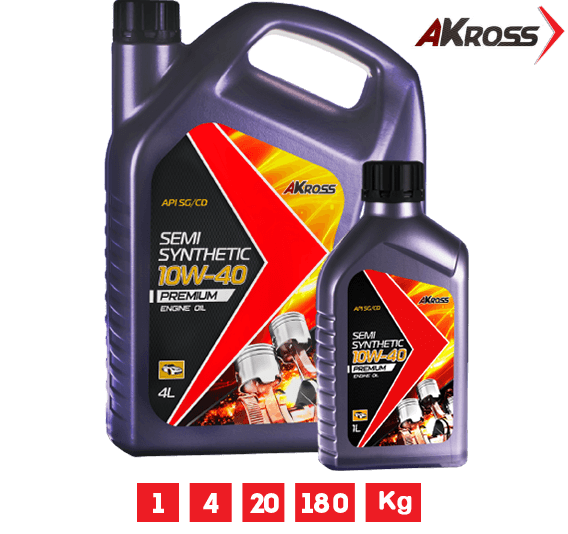 Premium class engine oil is designed for modern car motors. It is produced using highly-purified synthetic base oils and a balanced additives package of foreign and domestic production. 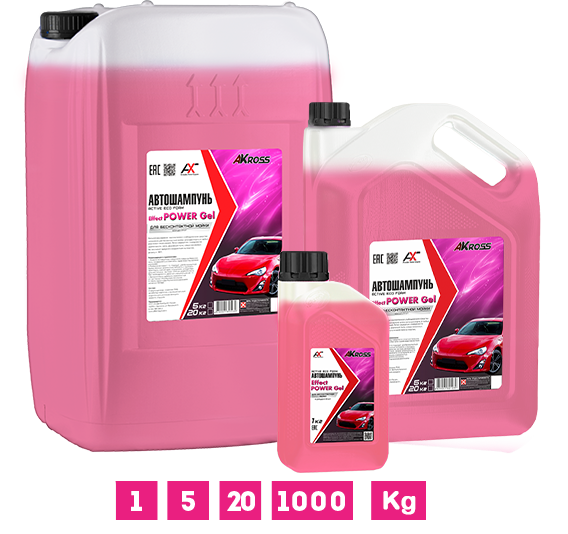 Due to the most advanced technologies for base oils cleaning we can provide more complete protection and extend the term of automotive engine operating, the high efficiency of the additive system allows us make recommendations for increasing the oil change time interval. 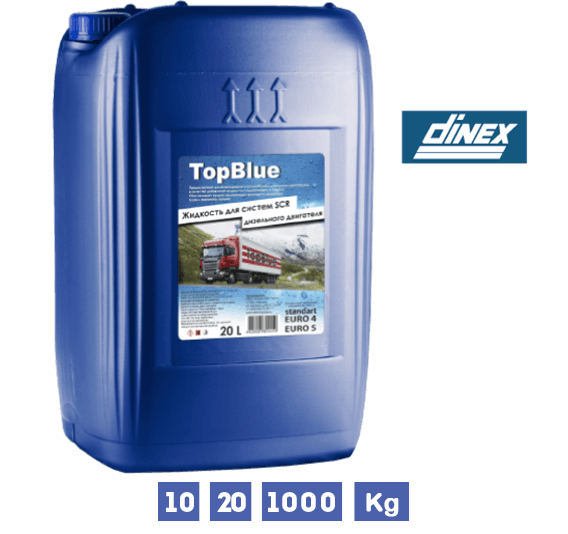 TOPBlue is a liquid for Selective Catalytic Reduction system of diesel engines. It is registered Trade Mark of AUS 32 (Water solution of Diesel exhaust fluid). The product consists of solution of Diesel exhaust fluid of the highest degree purification in the demineralized water and is used as an additional working liquid. 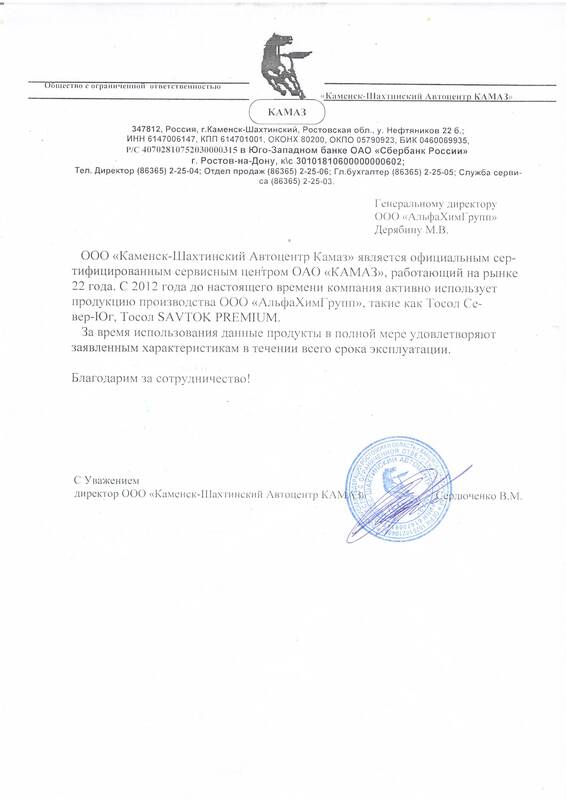 TOPBlue has admissions to be used by DINEX and KAMAZ. We will reduce Your expenses for commercial transportation in complies with the Euro 4, Euro 5 and Euro 6 standards. Our automotive shampoos (active foams) using for a touch-less car washing could easily deal with the most difficult pollutions. It can be easily washed-off the surface removing oils, mud, road dust, traces of insects. It doesn't have a harmful effect on plastic, gum and paint-film and doesn't leave stains. 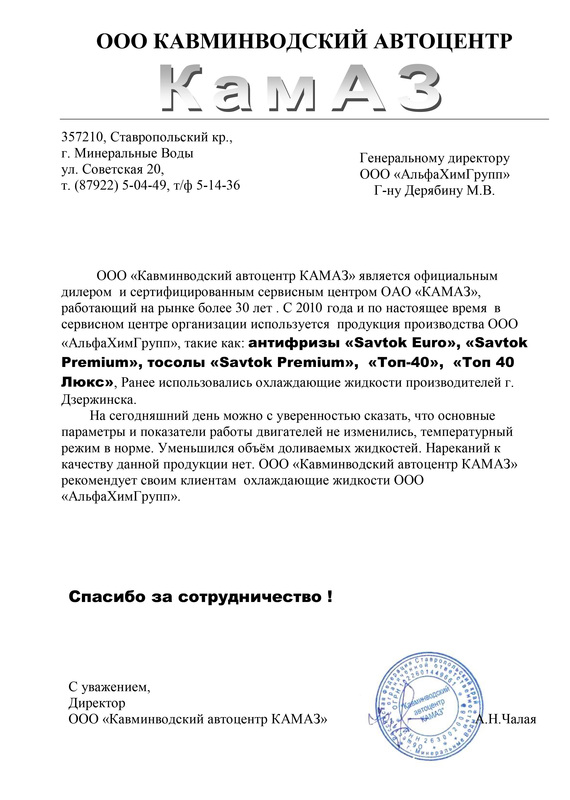 Heat transfer agent «GEFEST» is intended for use in self-governing system of heating. Suitable for any heating boilers. It provides safe and high efficiency work of heating system. Designed for use in closed heat and refrigeration systems. 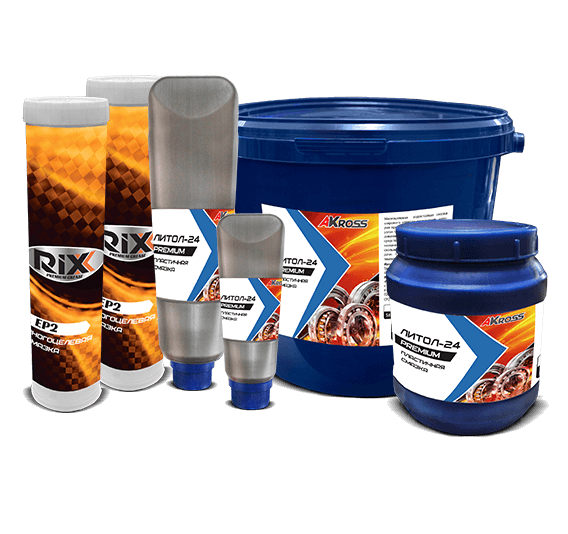 It is non-flammable, containing a set of special anti-corrosion and anti-foam additives. Crystallization onset temperature is -30ºC, -65ºC. We use an advanced technological processes, modern equipment and high-quality components for the production of Automotive filters. 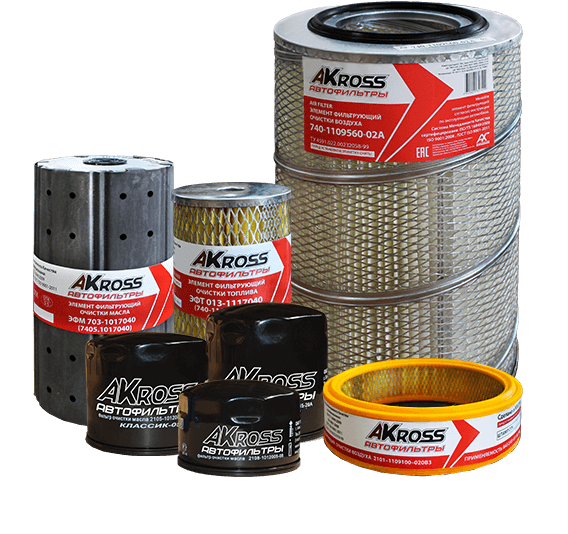 We perform a control of the all technological parameters during the production process, conduct a full test of a petrol and oil filters in order to confirm its air-tightness and perform appearance test for defects revealing. Multipurpose waterproof lubricant of vast scope application is designed for use in friction units of industrial equipment, tracked transport vehicles, vessels and mechanisms for other purposes such as plain bearers, hinge joints, gear transmissions. 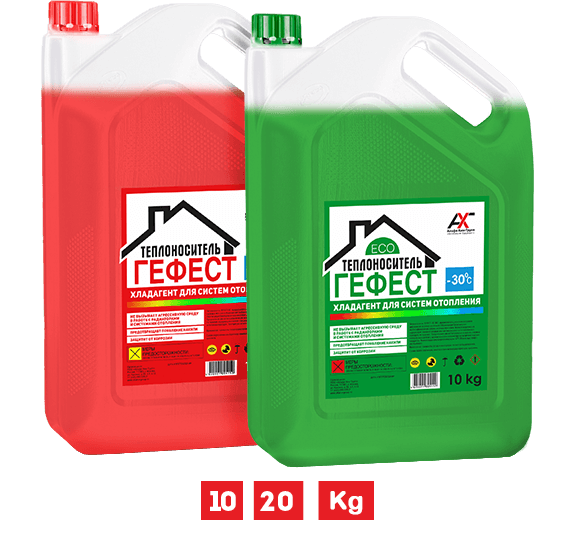 Lubricant is efficient at the temperature from -40°С to +120°С. 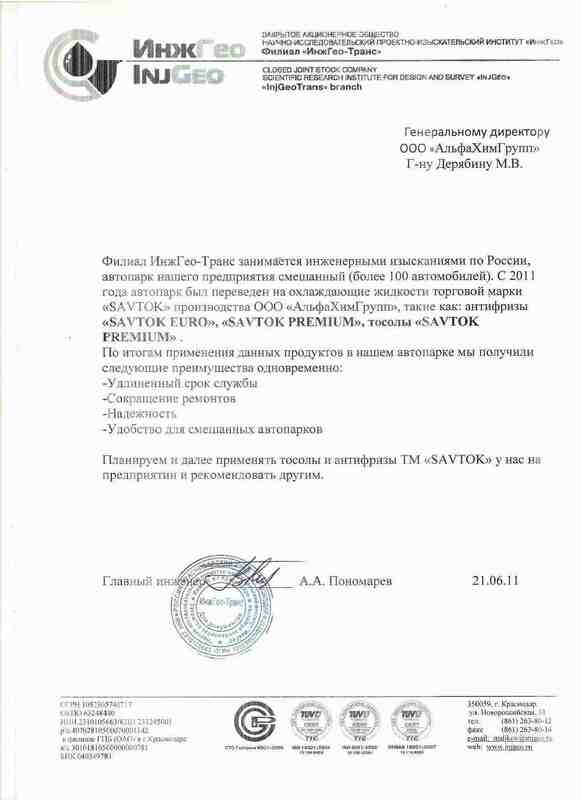 Production plant of brands: Savtok, TopStream, TopBlue, Akross. 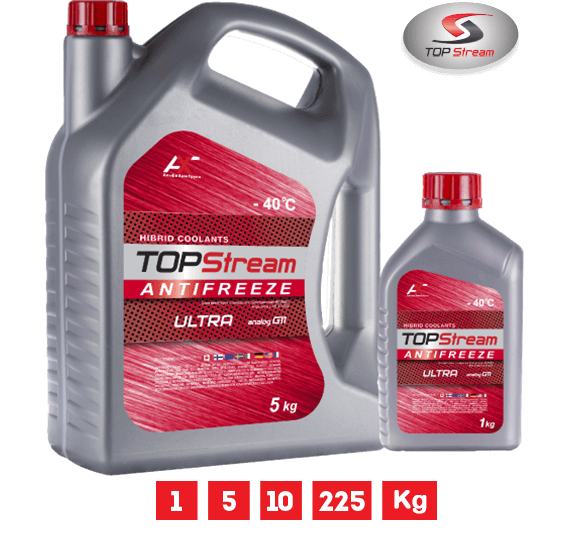 Wholesale cooling liquid, antifreeze, care chemistry and car care products as well as car shampoos.